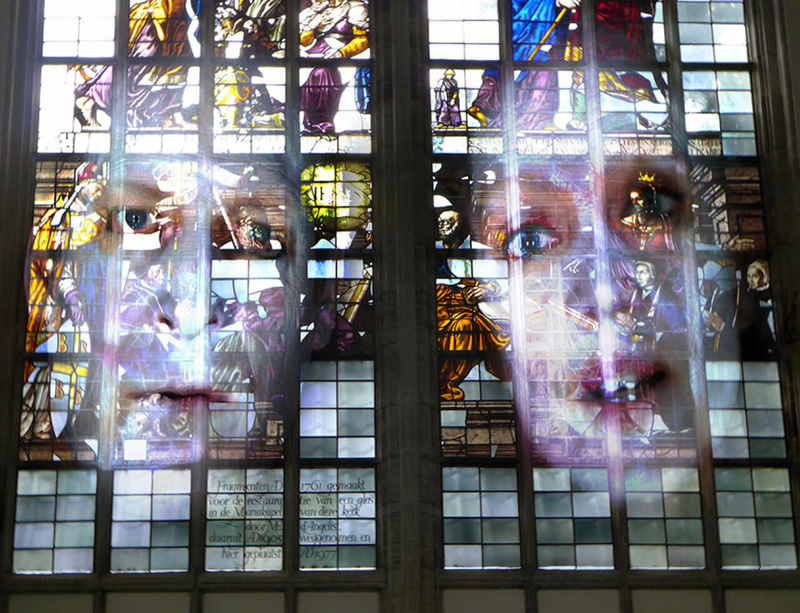 Technology’s fluctuating gauge of human desire is the theme of a major new exhibition by Tony Oursler for the Oude Kerk in Amsterdam, entitled I/O Underflow (26 November – 29 March 2015). Using the face as a metaphor for the vast collective unconscious of the Internet, where the individual creates a doppelgänger or a digital version of himself. The viewer moves through the Oude Kerk, interacting with ghostly light projections, as well as disembodied chanting and whispering heads. The Stedelijk Museum have invited Oursler to produce the first video art projections on its façade from 30 November to 18 January 2015. X Ergo Y utilises 3D scans and computer models of handmade artefacts, now rendering them digitally strange. The images are charged with very different cultural resonances and inlcude a a voodoo doll, a classical sculpture and a ritual Tibetan skull. In their newly projected framework, the images appear to be interchangeable. For more information on the shows, produced in association with Amsterdam Art Weekend and the Amsterdam Light Festival, visit the Oude Kerk or Stedelijk Museum websites.